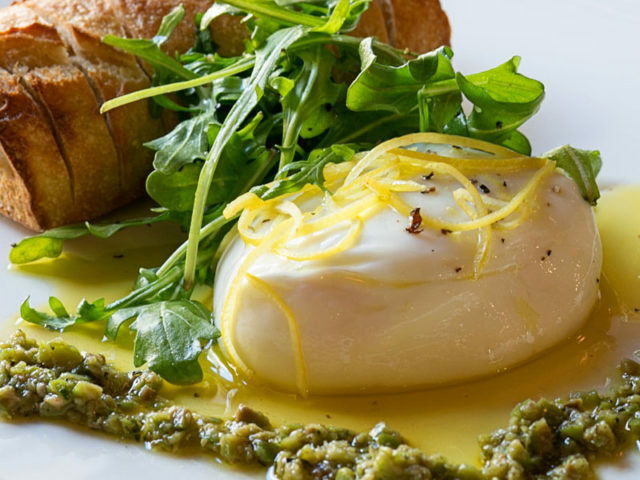 Located in Montgomery Village Shopping Center, Monti’s is the locals’ choice for contemporary Mediterranean cuisine. 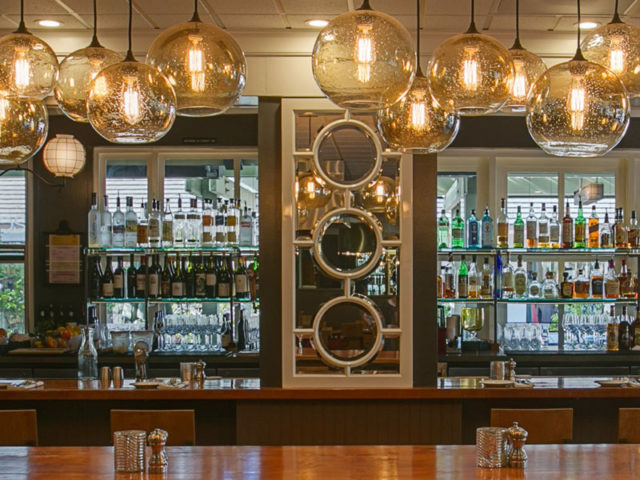 In addition to nightly specials from the large wood-fired rotisserie, there are small and big plates featuring fresh local meats and seasonal produce. 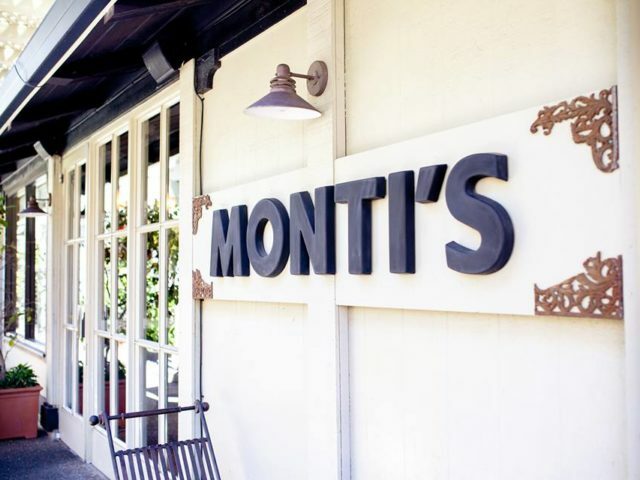 Monti’s of­fers an extensive selection of wines, all available by the glass, as well as a full bar, Happy Hour, Sunday Brunch and patio seating. We’re located in the Montgomery Village Shopping Center in Santa Rosa, California. Our address is 714 Village Court. What kind of food does Monti’s serve? We serve locally sourced Mediterranean and American food. 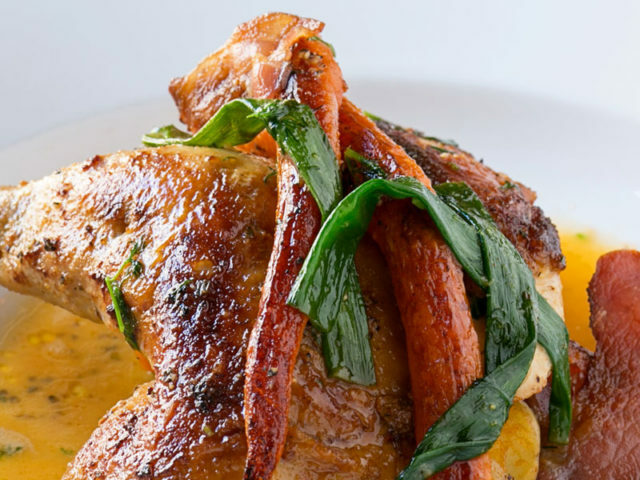 Our nightly specials and many dishes feature meats from our rotisserie. Yes, we have a full bar with classic and signature cocktails. Does your bar have a television? Our Happy Hour is Sunday through Thursday from 3pm to 6pm. We have one of the best brunches in town every Sunday from 10:30 am to 2pm. 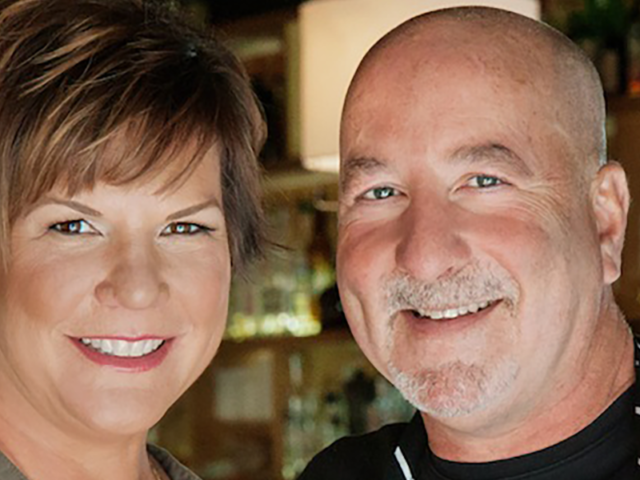 Mark Stark is the Executive Chef. Free parking is available in multiple lots throughout the Montgomery Village Shopping Center. The closest lots to us are located on Sonoma Ave. between Farmer’s Lane and Hahman Dr., and on Hahman Dr. between Sonoma Ave. and Valley Center Dr.
77 inside, 50 outdoors on the patio. 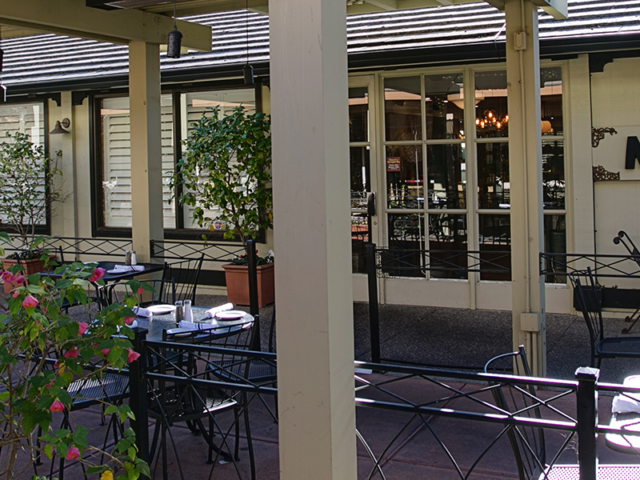 We have two covered patios that are equipped with heaters for outdoor dining year-round.